It’s a great week to save on baby! 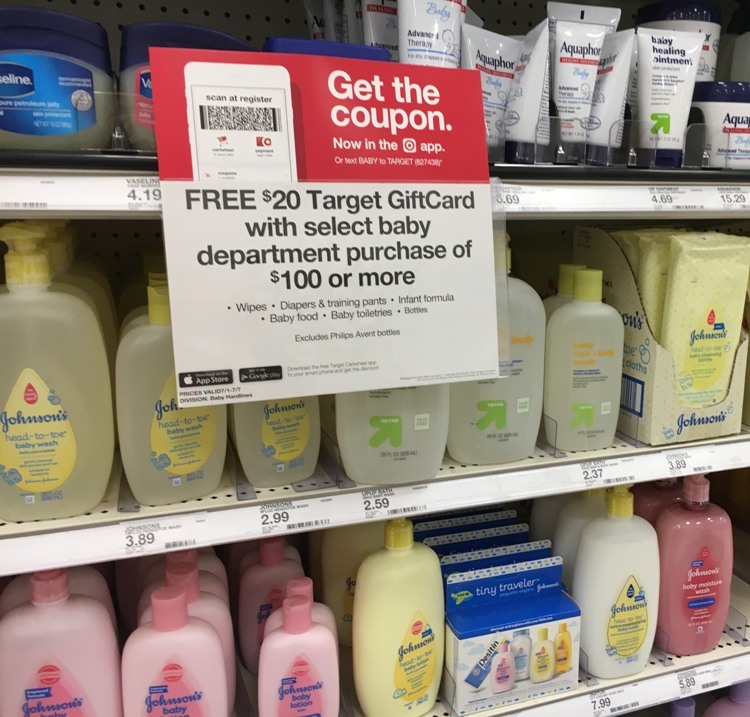 You can get a $20 gift card with $100 baby Care purchase at Target.com. There is no code needed. 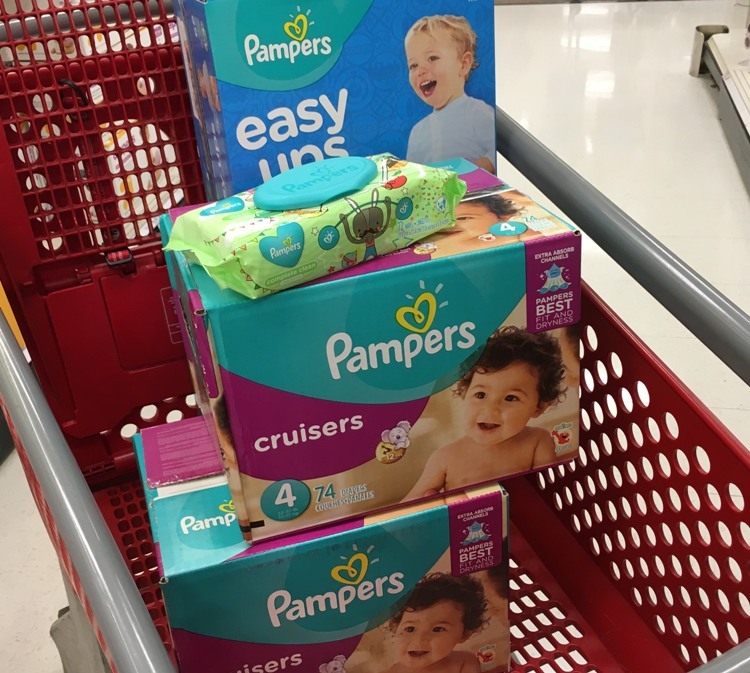 Now is the perfect time to stock up on diapers, wipes, bottles, baby food and more. Plus, your entire order will ship for FREE because you’ll meet the $35 threshold.